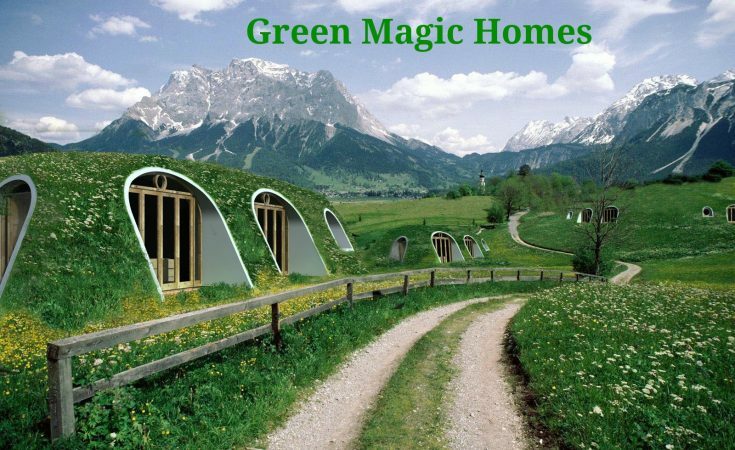 I found some real-life Hobbit Houses called Green Magic Homes. Let’s go back to the future. Back to the times of Hobbit Houses. Forward to a time where we all live as one with nature. 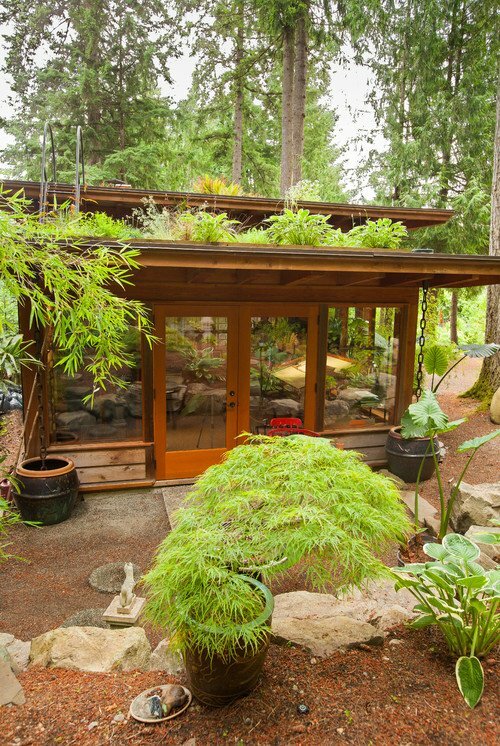 I’m talking whimsical high-tech houses covered with gardens. They are available today, oh yes, they are. 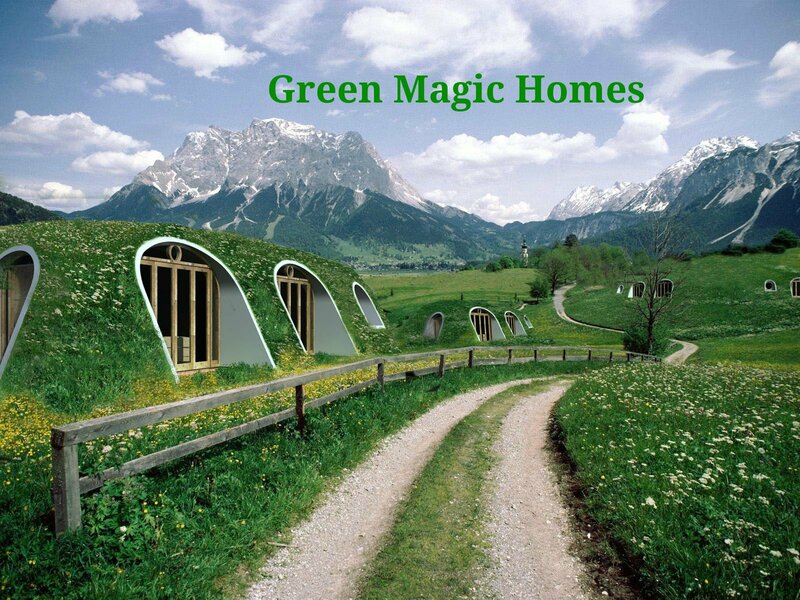 Hey Hollywood, make a futuristic movie where humans everywhere live in these magical Hobbit Houses. 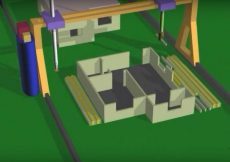 A Prefab modular building system. Their designs offer infinite possibilities for space, access, lighting, ventilation and room connections. 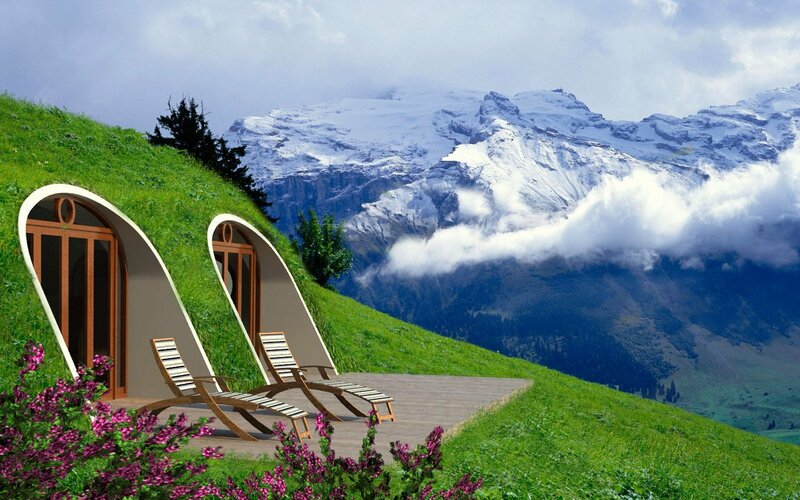 This looks like a modern-day Hobbit House suburban community in an idyllic mountain setting. 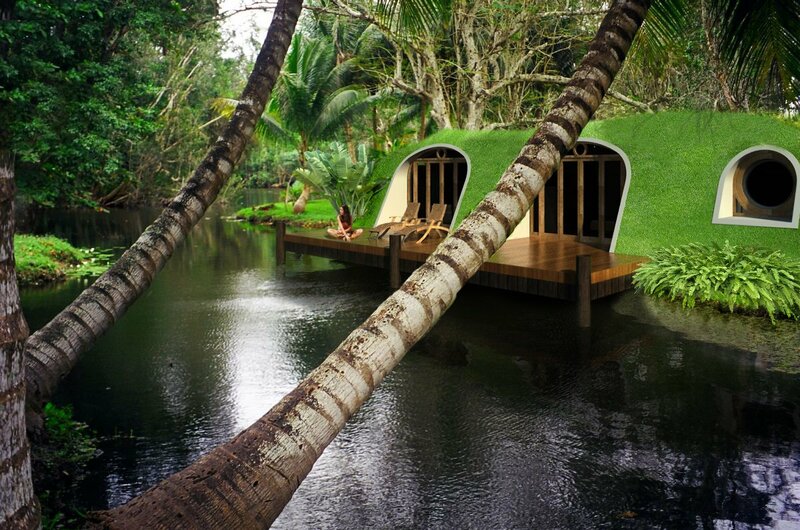 They are the new green architecture to live immersed with nature. Their homes have technology that is perfect for snow regions and desert living. These models are just a few examples taken from their available basic prototype designs. I think their frog icon is pretty cute. I wonder if this kind of Earth hobbit house type home would be buggy with having flowers, vegetables, plants or sod on the sides and top? I also wonder if the sides are sodded, how do owners mow the grass? 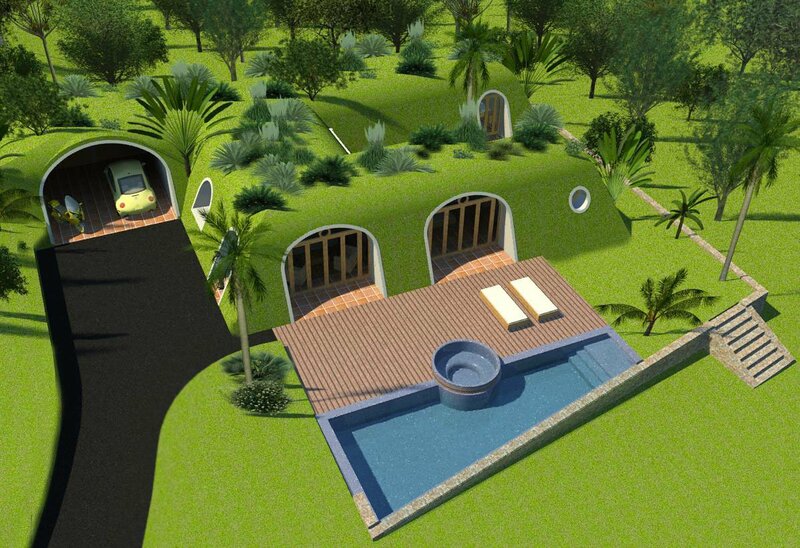 Could you live in an Earth home like this? 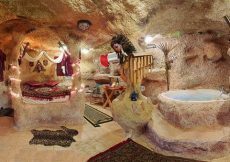 If generations of people were born living in this kind of under the ground structure they would just think it’s normal. 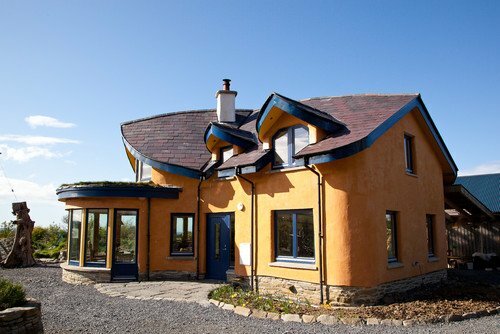 Maybe, just maybe this kind of revolutionary hobbit house type living will be all the rage in say the year….2650! 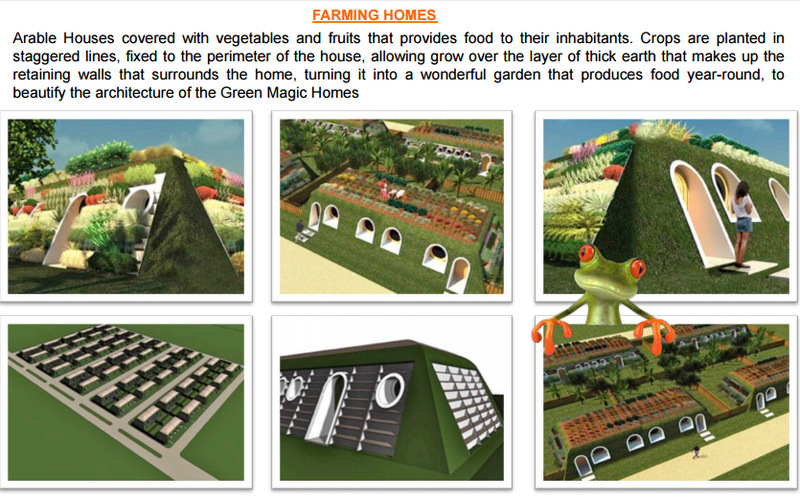 See more photos and details about Green Magic Homes at Green Magic Homes. These are pretty cool and pretty. Even the desert house! I love the plants on top too. 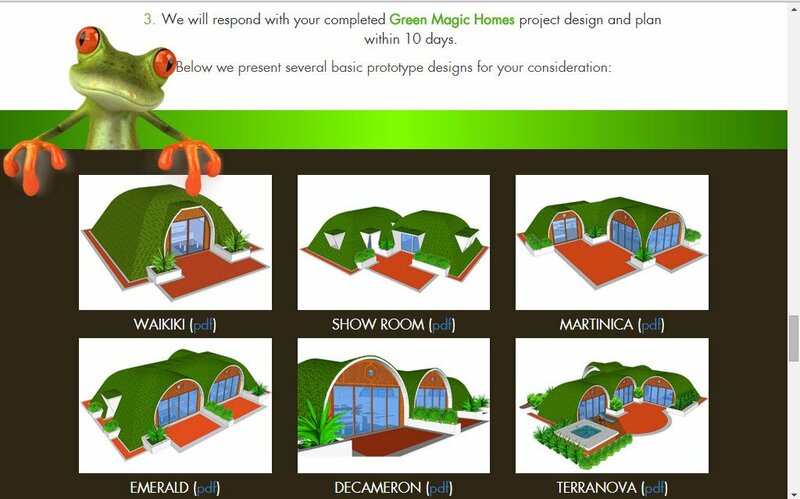 Glad you liked learning about Green Magic unusual houses that might be part of the norm in the future. 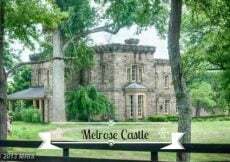 You and your fun family would fit right in here Anj. WOW so very different! 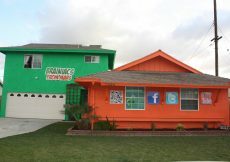 I don’t know if I could live in one though lol I do see this as the future housing community ! They are very different that is for sure Heather. They would be great for setting up temporary housing in areas affected by bad weather and really fun for events I think. These are interesting and probably a thing of the future in order to save our planet. When I was traveling by train through Norway, we saw many houses with gardens growing on the roofs. When we were actually in a town, I didn’t see any and none of my relatives has a garden on their roof, but I thought they looked so cool. My thought thous was like yours, are there more bugs because of the soil on top of the house. I didn’t do any research, but it seems Europe and other countries are more on the bandwagon with this kind of houseing. Thank you for thinking about the bugs too!! They are lovely Sue. 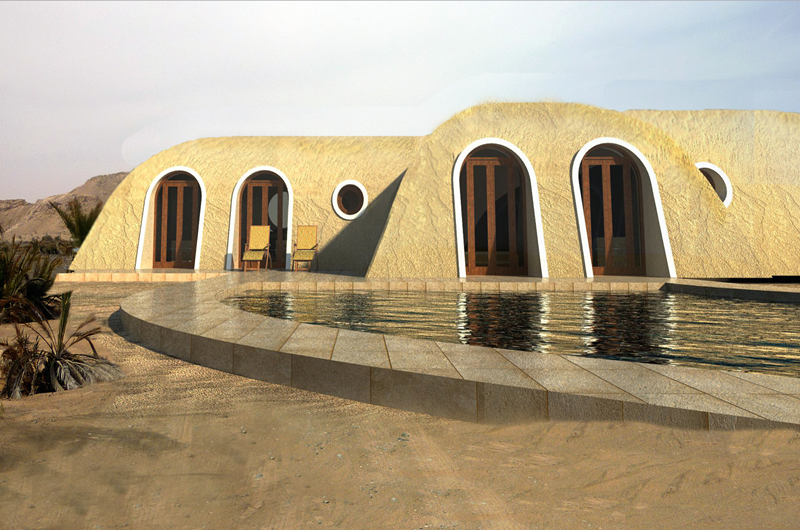 I can see a future where we will all be living in environmentally friendly homes. We are slowly moving towards that future each day. 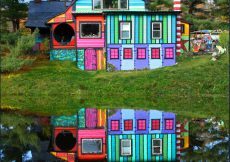 I am not a huge green living promoter by any means, but I appreciate the architecture and very different living style of these homes.